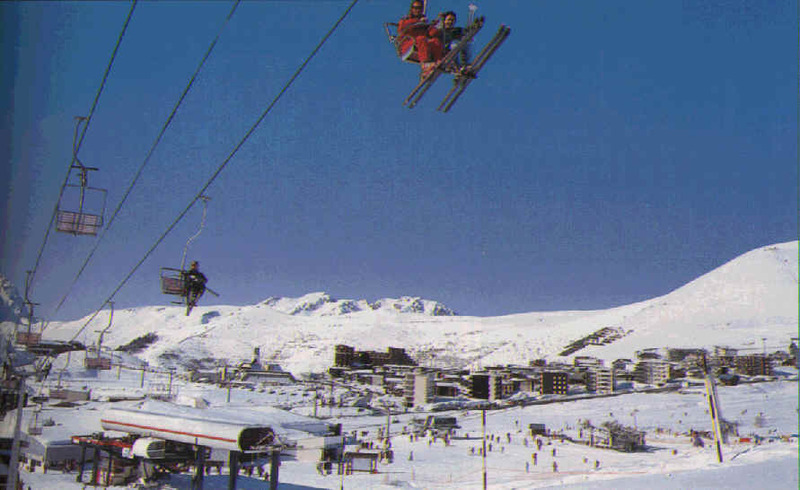 State of the art ski technology combines with extensive skiing to make Alpe d'Huez a top choice. Alpe d'Huez is a modern and buzzing resort set on a sunny balcony above the Oisand valley near Grenoble in the southern alps. 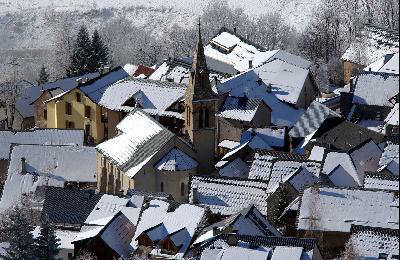 Set high in the Grandes Rousses mountains, Alpe d'Huez is the fifth largest skiing area in France linking villages Vaujany, Oz, Villard-Reculas and Auris-en-Oisans. Varied pistes offer easier slopes nearer the resort and long testing runs from peaks with impeccable views. A new run down to l'Enversin d'Oz offers the longest vertical drop in the Alps. The resort offers lots of amenities, including an excellent sports centre. The large outdoor pool and skating rink are both free with a full area lift pass. for a british atmosphere try Crowded House Bar in the Hermitage. 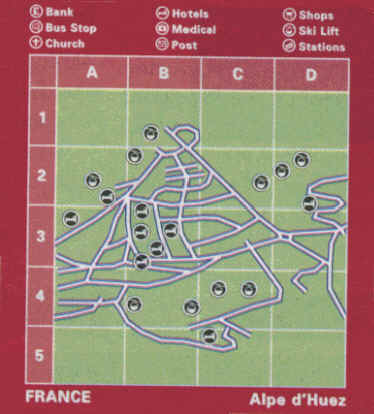 try Smithies Tavern, the Underground Bar in the Hotel Charmois and the Road House Bar in the Vallee Blanche. For a resident pianist try L'Avalanche.